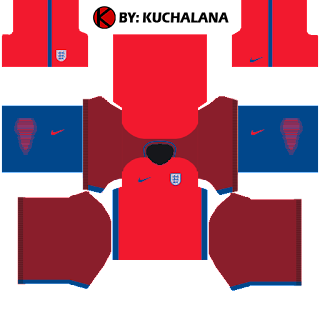 Get the England kits for seasons 2017 for your dream team in Dream League Soccer 2015. 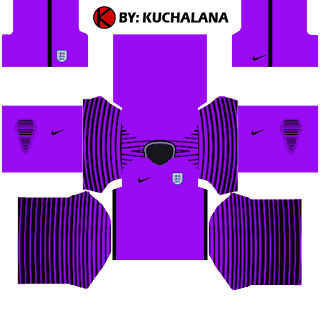 I hope you dont get confius with the kits Dream League Soccer 2016, because it was totally different. 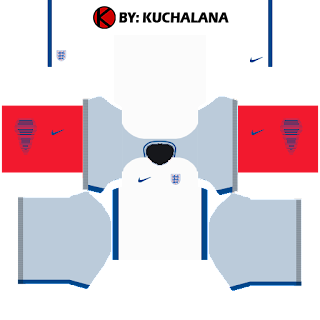 0 Komen untuk "England Kits 2017 - Dream League Soccer 2015"